Wedding Receptions at The Imperial Hotel01493 842000work Wedding Reception VenueWeddings at the Imperial Hotel, Great Yarmouth, are a very special affair. We have superb facilities and our friendly, experienced staff will help ensure that your special day is a truly memorable one. 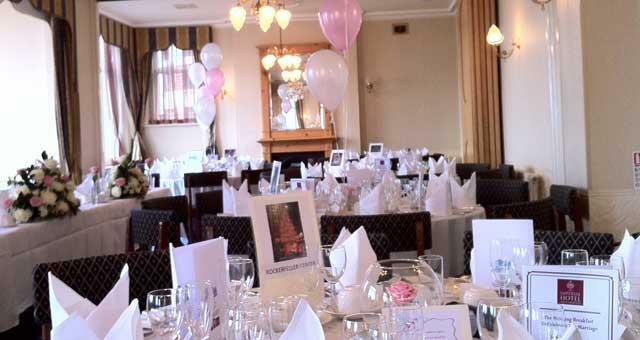 The Sandown Suite provides spacious accommodation both for a wedding ceremony and an area to gather before you dine. The Victoria Suite, with its sea views, provides excellent dining facilities. To complete your day enjoy a disco and a buffet in the Sandown Suite with a superb dancefloor and your own private bar. Disabled access, natural daylight and air conditioning to both rooms. Please contact The Imperial for catering options/prices. 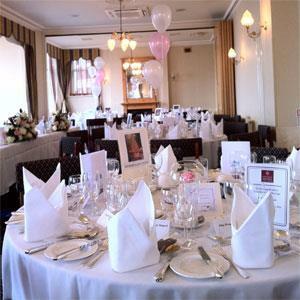 Weddings at the Imperial Hotel, Great Yarmouth, are a very special affair. We have superb facilities and our friendly, experienced staff will help ensure that your special day is a truly memorable one.